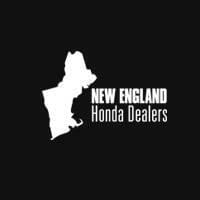 Before, during, and after the sale, your New England Honda Dealers are here to help. Follow Honda brand guru, HondaPro Jason, as he offers a comprehensive overview of the various functions and features for the 2018 Honda Ridgeline. Watch Tips and Tricks videos about the Truck Bed Audio System, Eco Route, power tool charging, 2nd-row cargo space, fuel door release, and In-Bed Trunk with cooler drain.